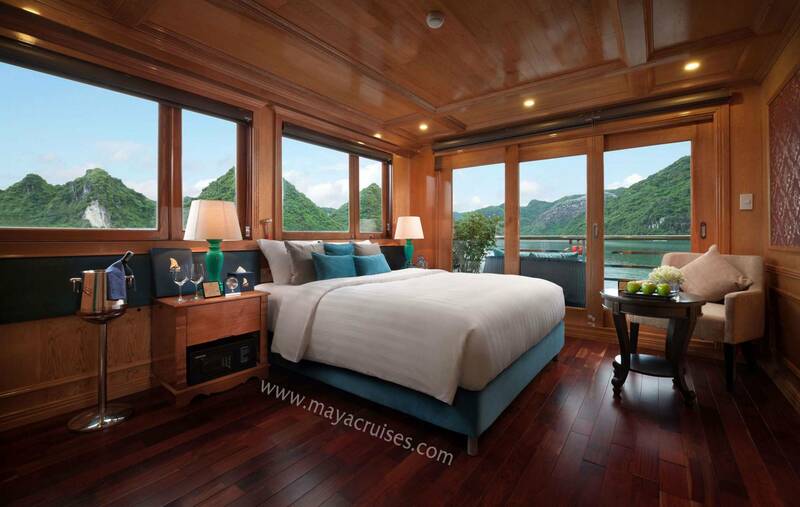 Launched in 2017, Proudly Maya Cruise is known as the most luxury Halong Cat Ba Cruise. 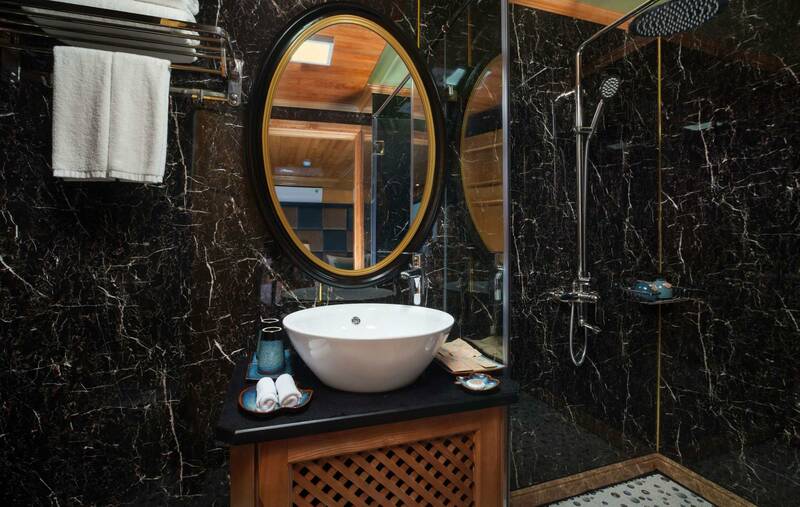 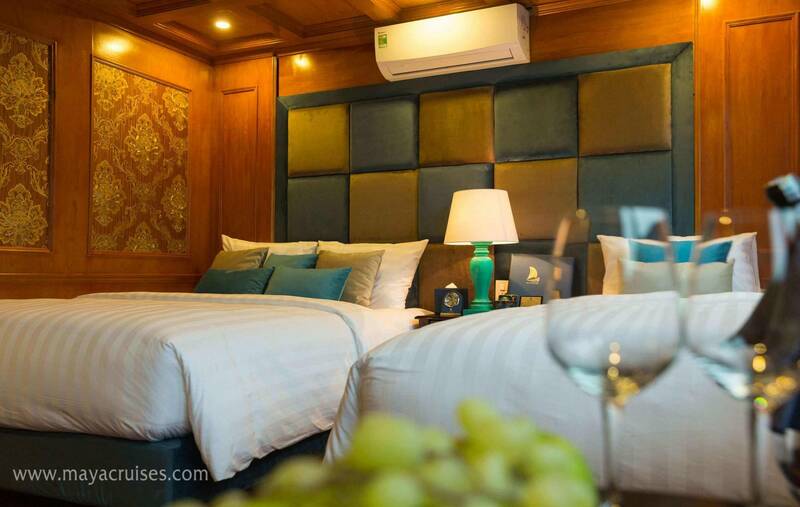 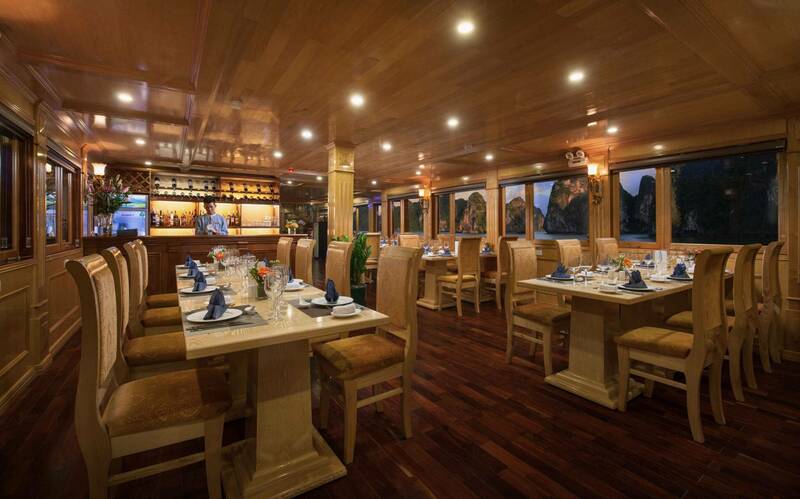 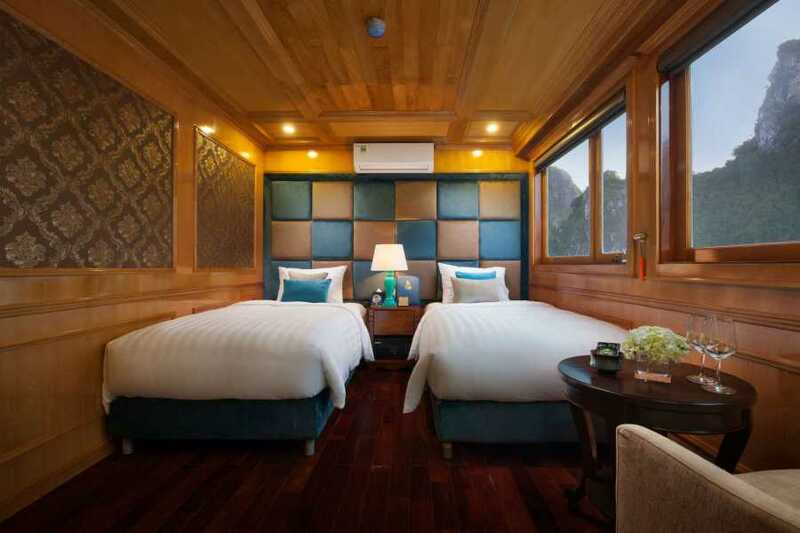 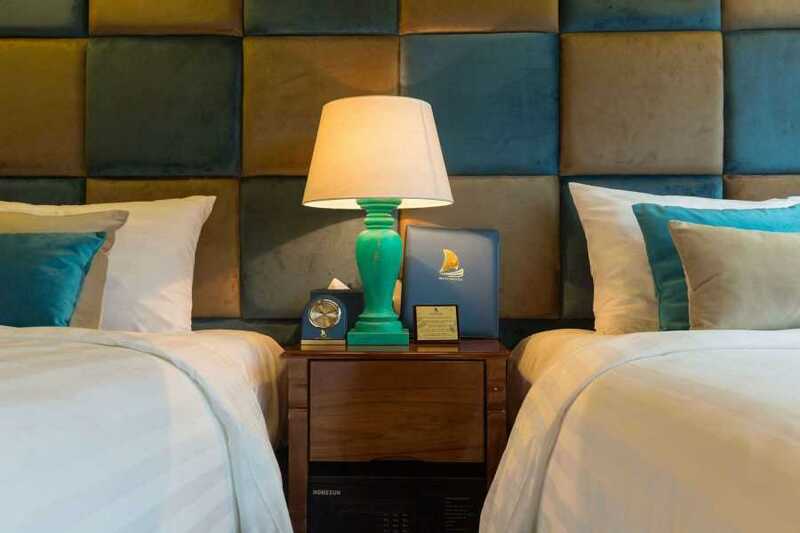 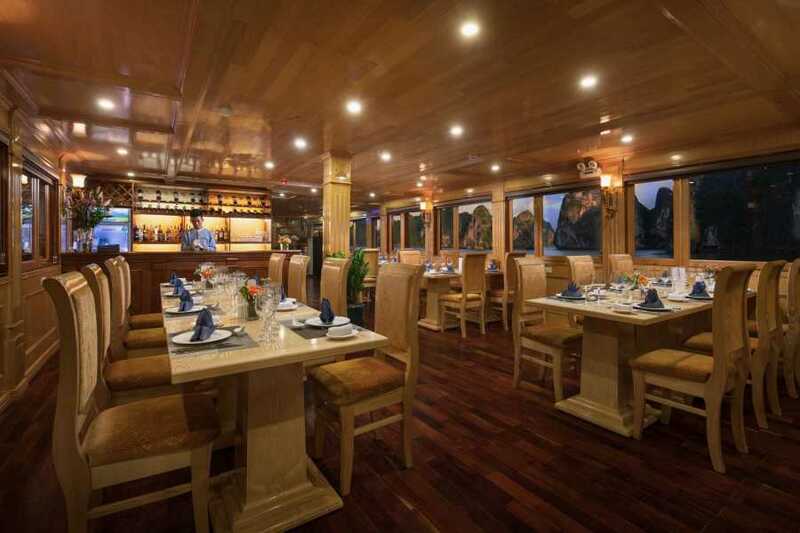 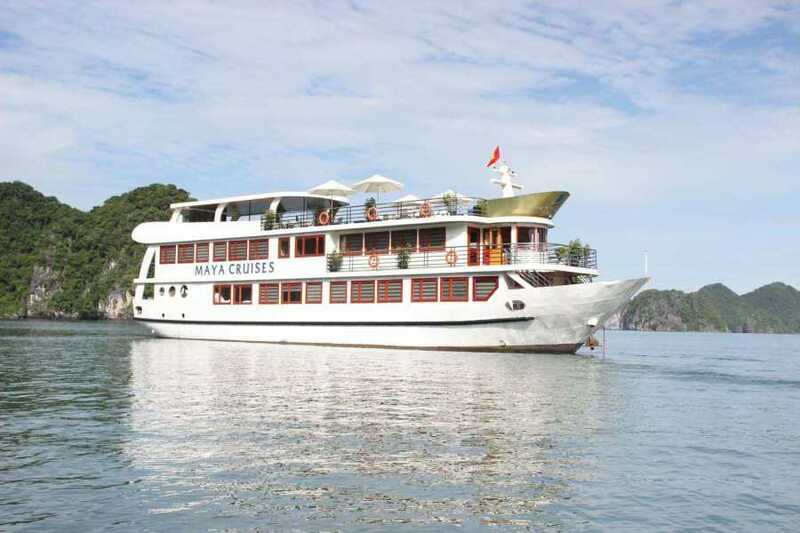 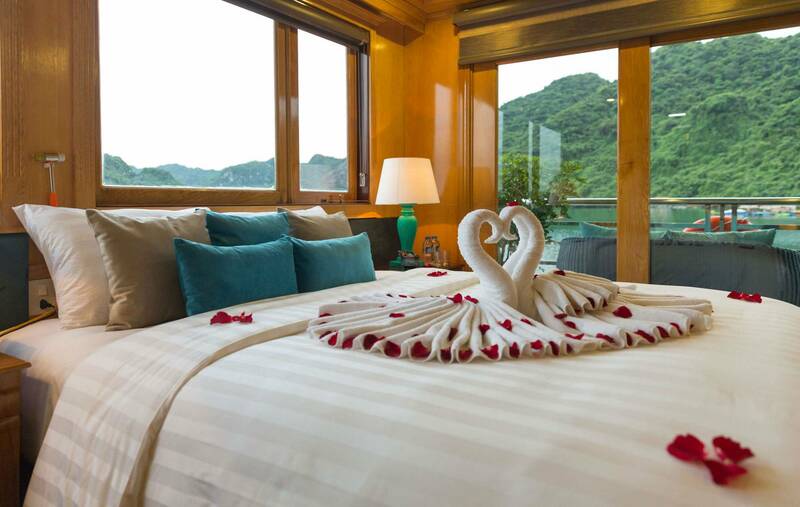 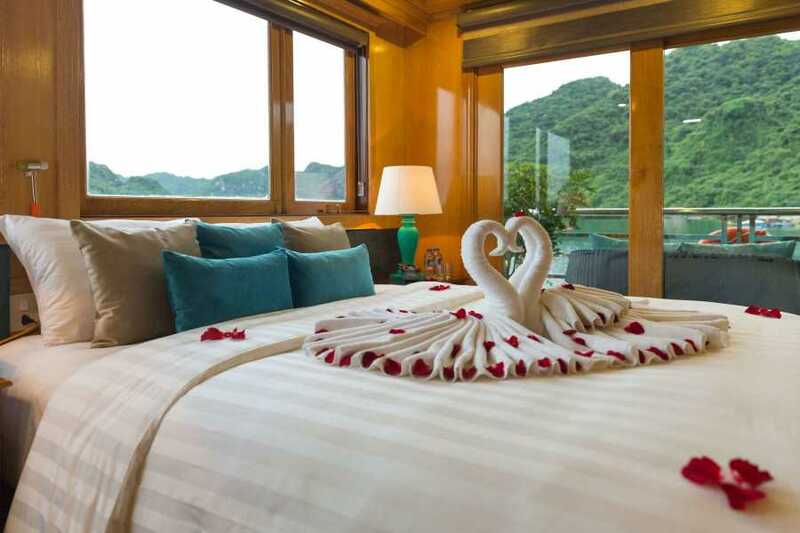 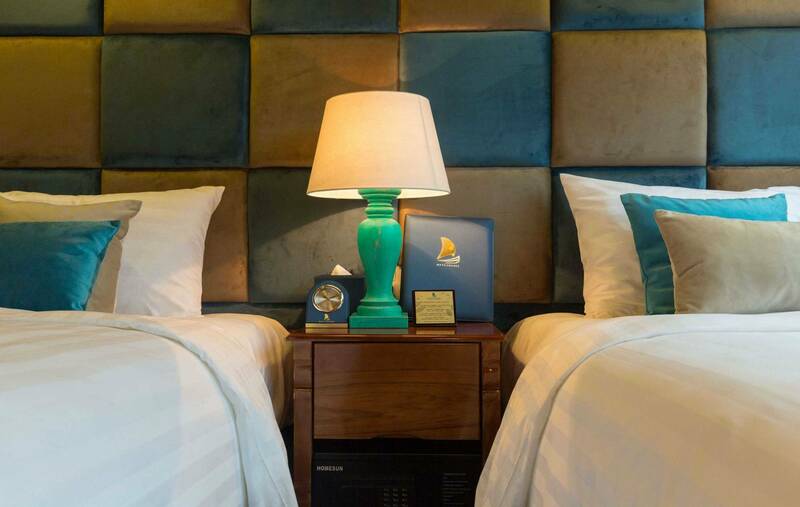 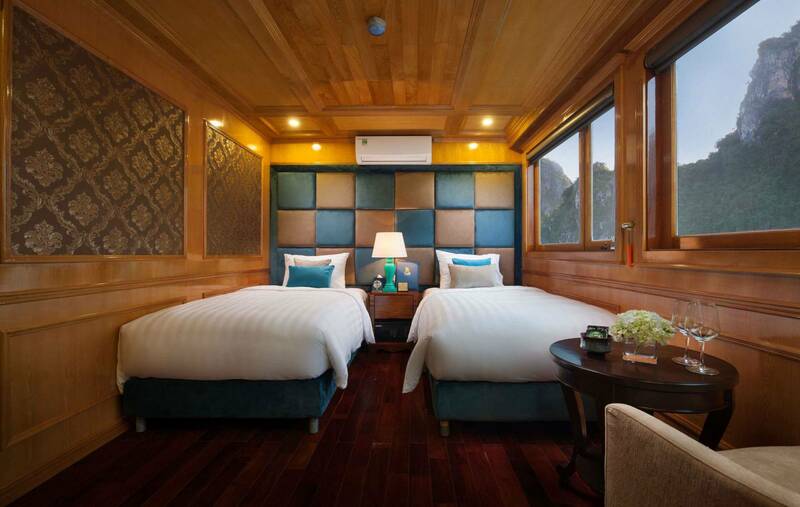 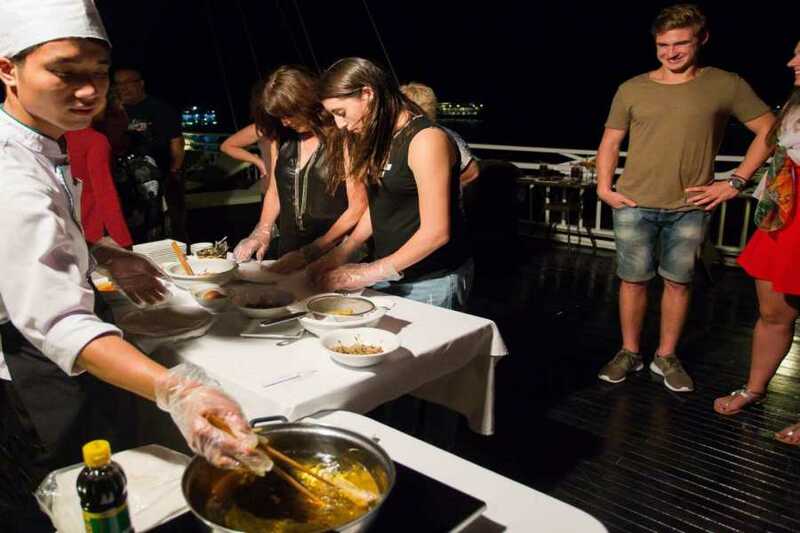 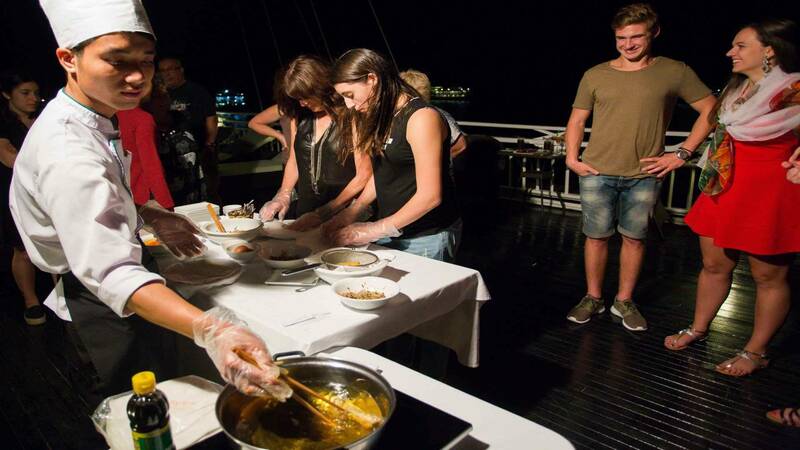 This unique 4-star plus cruise caters the top-notch services on the schedule of Cat Ba island, Lan Ha Bay & Halong bay and here is also the 2nd pioneering luxury of vessel with both uncompromising quality and safety standards being run by Thuan Phat Cruise company. Rooted from the Arabic characters, The “Maya” would be inscribed as “Maja” referring to the “Mother” and according to our Asian worshipping culture, Mother means the proliferation, protection & accumulation for the people and here is the major reason why we take the Maya to name for our vessel with a hope of peace & prosperity.